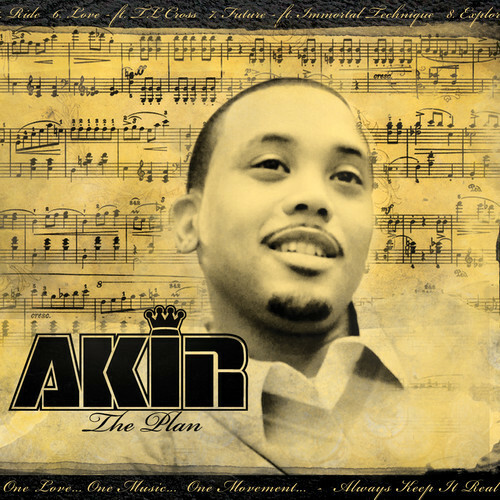 The Plan is produced in majority by Akir and his beat-making partnership with Ty Steez (The Sound) along with Omen with features from his “Rebel Army” brothers Immortal Technique, Poison Pen & Swave Sevah and is a major-step forward for the lyricist and producer. “This album has another level of music presence, taking my pre-existing formula to a larger audience. My first-project, Street Edition, was for the streets, but now I am aiming for the world”!